A woman came in and picked out a boy’s and a girl’s outfit. She told the doctor’s office to call and tell me whether she was having a boy or a girl. The doctor called and I wrapped up an outfit for the gender reveal party. It’s so much fun to work here. 1. 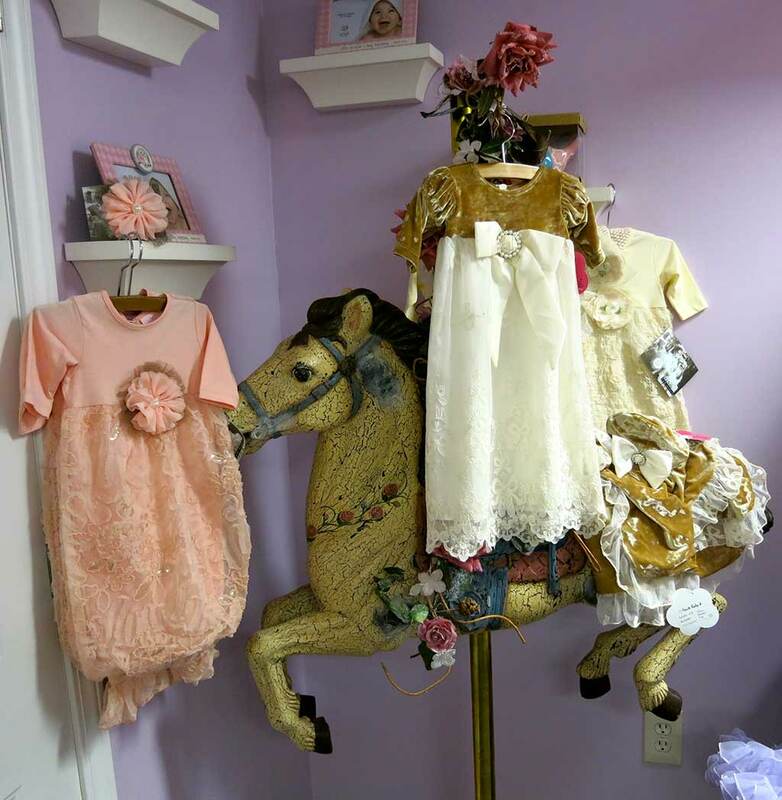 What led you to the mission of owning a children’s clothing boutique? Roberta: The girls’ maiden names were Julie and Jill (Julie Vinyard Warren and Jill Vinyard King). I really enjoyed working for them after raising my children. At that time we had one grandchild. 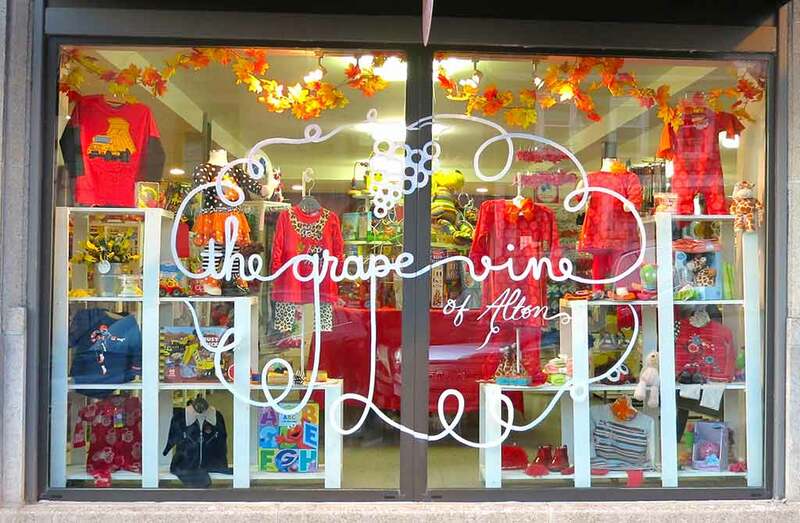 Allen: The Vinyards were getting involved with other things and were looking to sell the business. We were able to work a deal out and buy the inventory and the business. I like to say, “I bought Roberta’s job!” We preserved her employment. 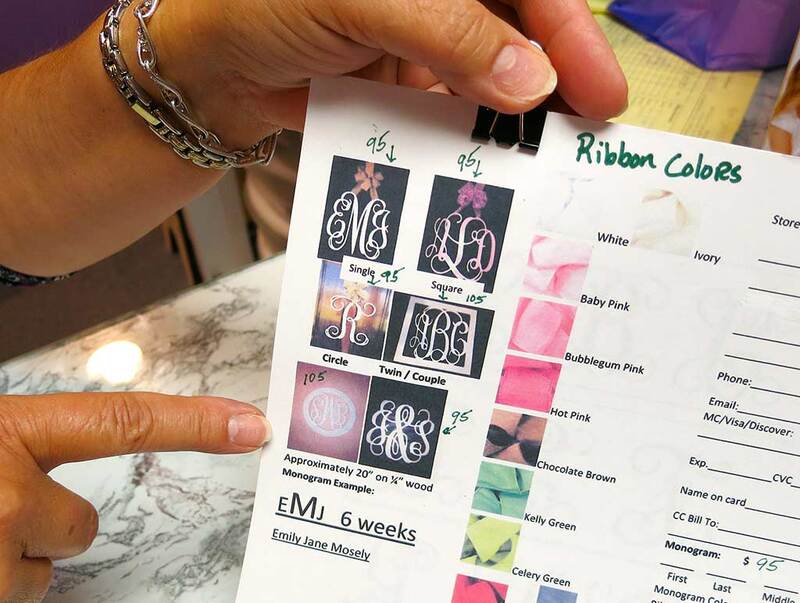 Roberta: The Vinyard sisters started the store from nothing. They had quite a vision. Allen: The business had slowed down since its peak and we ended up buying the inventory the first of November in 2009. 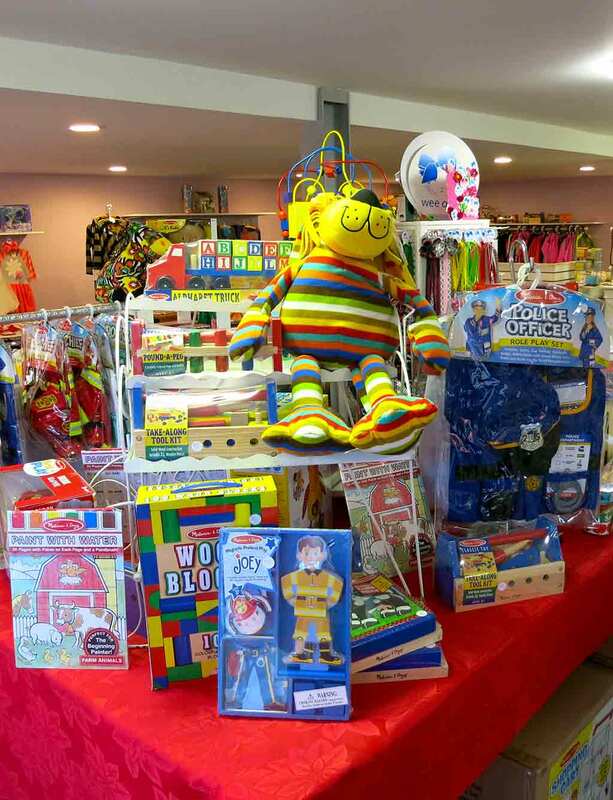 The store has been in business for about twelve to fifteen years. This year is our fifth anniversary. I went home and talked to Allen and he said, “I think we can do that.” So, we negotiated the price. We agreed we would buy it and got all excited. The man who owns the building called later and said he had sold the building and so we wouldn’t be able to stay in the building. The lease was up. That was sad. This was a closed door. I had prayed for a closed door if that was the right thing but I was sad. We packed up and went on a trip. We were gone one day and the owner called us. He said that the buyer couldn’t get the financing for the building so if we wanted to be in the building and buy the Grapevine, we could! He told us we would have to go to market that next week because it was the last market for the season. I felt like God gave us this opportunity and privilege to have the store and location. Everything Allen said is true. There is the business side and the touchy feely side of the story. Roberta: I think this is God’s gift to me. Allen: Roberta went to college for one year, but a lot of her friends went to college all four years and got their degrees. They went into teaching or nursing or whatever. Roberta: They did all the “normal” things. Allen: Roberta was the “uneducated” stay at home mom. Roberta: Which I really liked! Allen: Success isn’t measured so much in money. We’ve had good years here. However, our “bread and butter” was my job working with AT&T for thirty-two years. I made good money and was able to support the family. Sometimes we call running the store — a hobby. Roberta: It’s the “for fun” job. 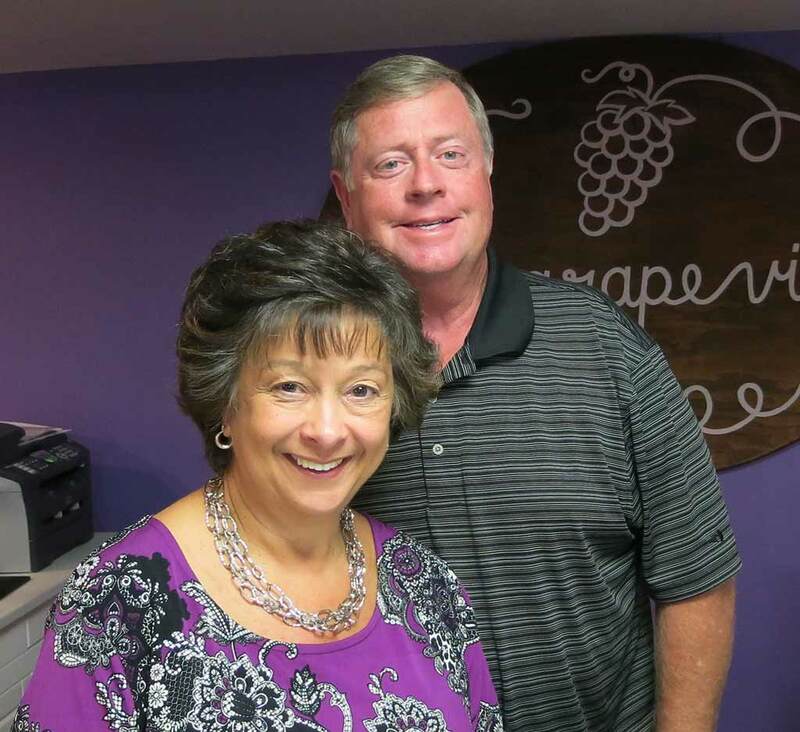 Allen: If we had started this business twenty years ago, we probably would have started other Grapevine stores. Roberta: The market is there. 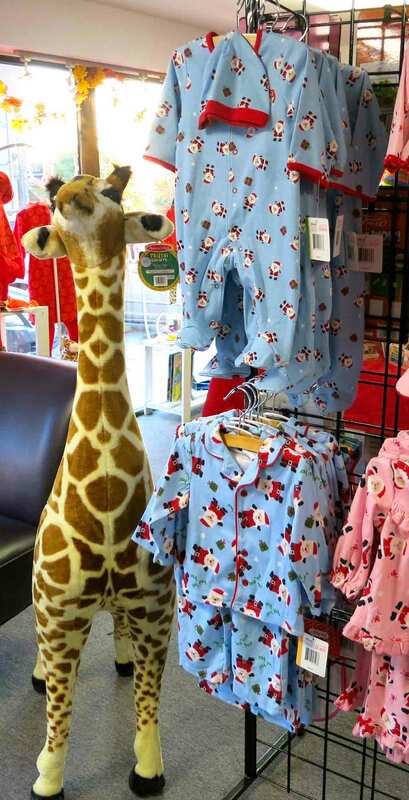 This is as nice as any children’s store that I have ever been in. 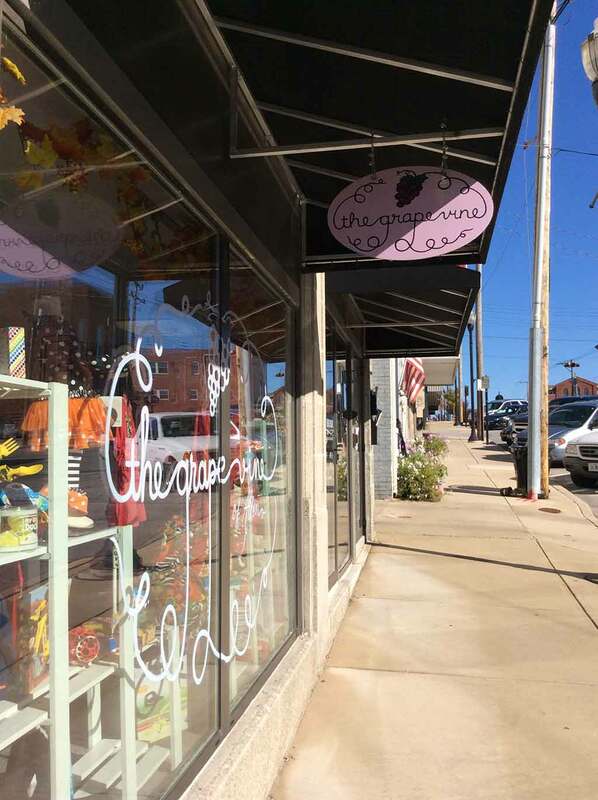 It is a little treasure here for Alton, Illinois. 3. 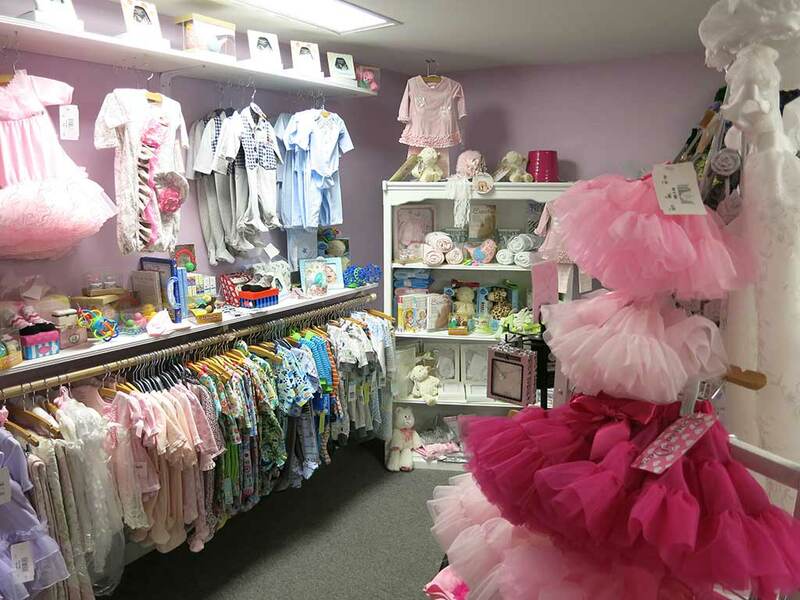 What was your best day as owners of a children’s clothing boutique? Allen: Our grand opening was pretty cool. We advertised for a while and had a grand opening. Aside from the fact that we did a great business, it was a great day because everyone came in and supported us. Roberta: The best day is when there are lots of people through here. There are people that have yachts and come up here from the Mississippi River. Other tourists come up on the River Road to see the antique dealers and they come into the store. My regular customers are precious. A lot of times babies get their first check ups and the parents come by here on their way home. I get to see the moms and grandmas all through the pregnancy. That’s fun! That’s a good job. That’s a good day. 4. 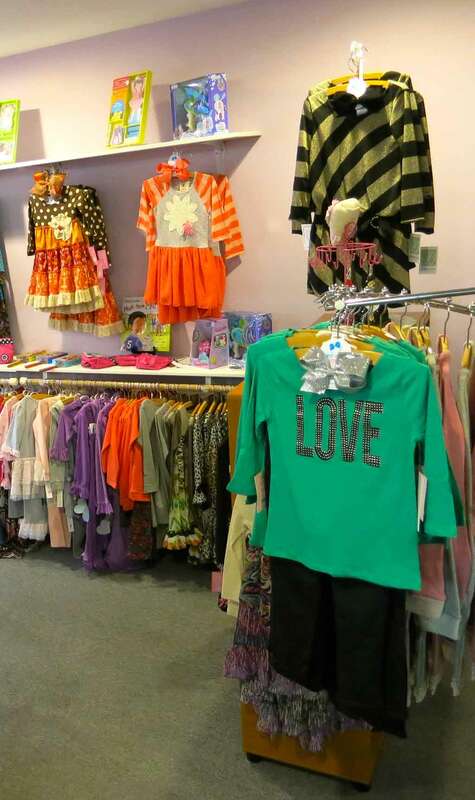 What was your worst day as owners of a children’s clothing boutique? Roberta: My worst day is when I get in tons of merchandise. I have to be here to steam it and price it and place it. Allen: It can be a downer when we have really slow weeks. Allen: If we had this kind of store in the Galleria or somewhere else, it could possibly do thousands of dollars in a good day. Here we don’t get as much traffic. Roberta: We do get a lot of St. Louis customers. This is a great store. I have never had anyone come in and criticize the store. 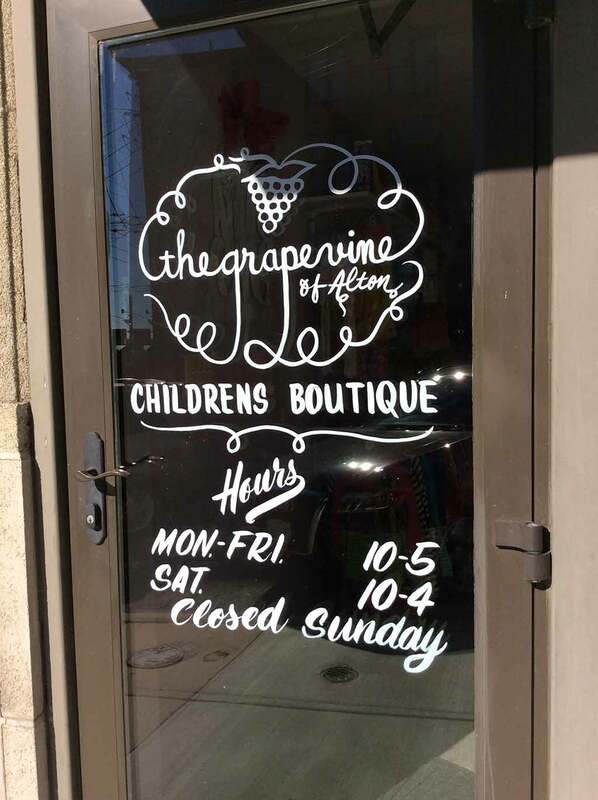 I’ve had more people than I can tell you tell me that this is the nicest children’s store they have ever seen. 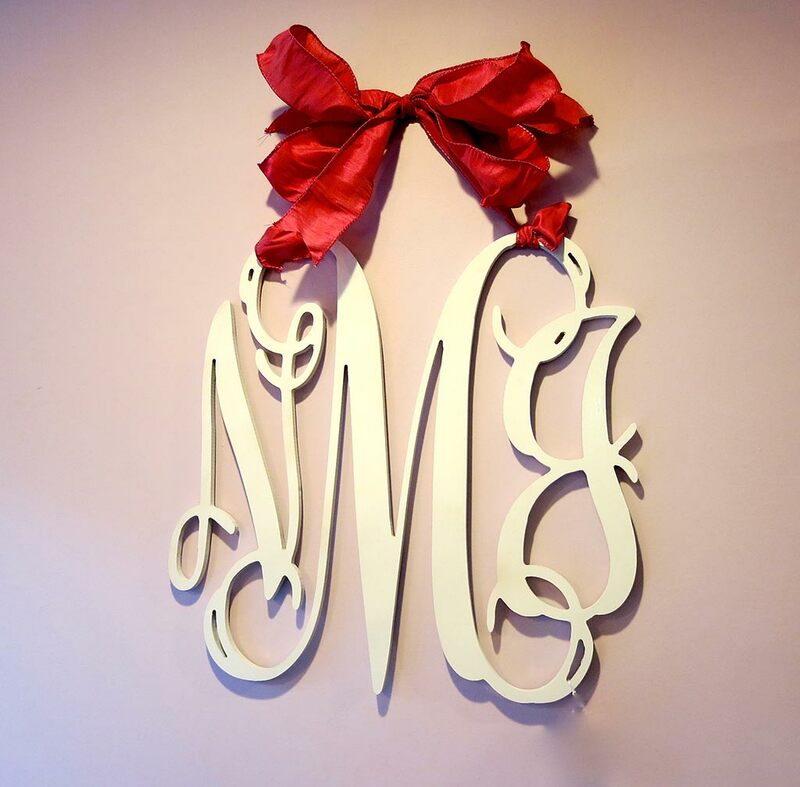 I say, “Thank you.” When people come in and say, “This is adorable. I really like it.” That’s affirmation for me. Roberta: I just think how cute all my little grandchildren are in the clothes I’ve gotten from here! If I didn’t have this store, they wouldn’t be so cute in these clothes. Allen: We can go from a slow day to one with fifty customers. My feelings ebb and flow with the business. I get down when we lag behind from one year’s month to the next. But I can see that this month’s October has been better than last year’s October and that makes me feel good. Roberta: He sees it from the financial end. Roberta: I see it from the people end. The other day a little three year old went over and got her mom and said, “Come here. Come here.” She got her mom and told her to get down on her knees and look. She pointed and said, “I want one of those.” That’s just the sweetest thing. I bet her mother will be getting her “one of those” for Christmas or something else. It’s just fun to watch. The kids are fun, the toys are fun, and grandmas are fun. The grandmas are excited to be grandmas and we can celebrate all the babies. 5. 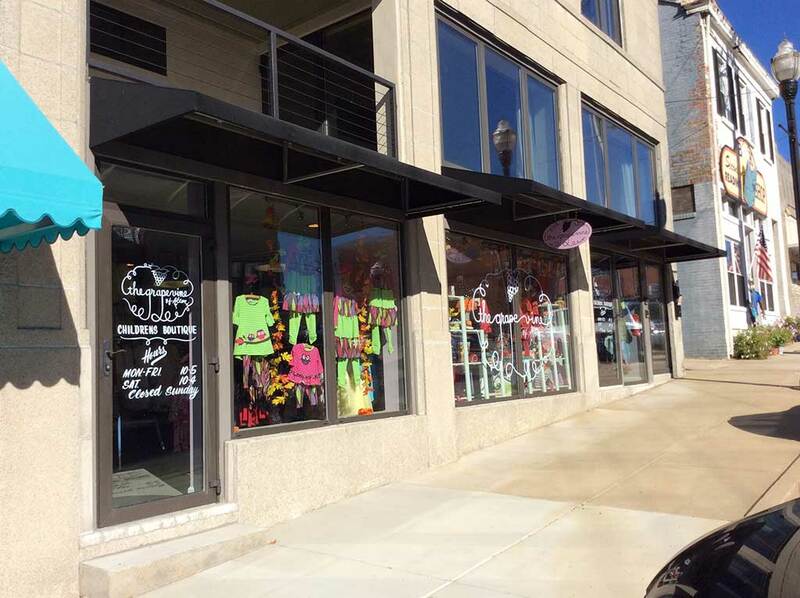 What advice do you have for someone who would like to own a retail business? Roberta: I worked at big box store when I was in high school. That wasn’t so much fun as working at this little boutique! Allen: Warren Buffet’s advice about stocks was that if you go into a business and you really like the business, then that is something you should really invest in. On the other hand if you go into a store and the service and merchandise is poor, than maybe they aren’t on the right track and this would not be a good investment. When a person is looking to invest in something, go in and check out if you really like the product. Make sure that you really believe in the stuff you might want to sell. So if you go into a business, it must be something that you really believe in and you really like – that you think is a good value. You have to know that you are not “ripping off” people and you are not only providing a valuable product but great service.